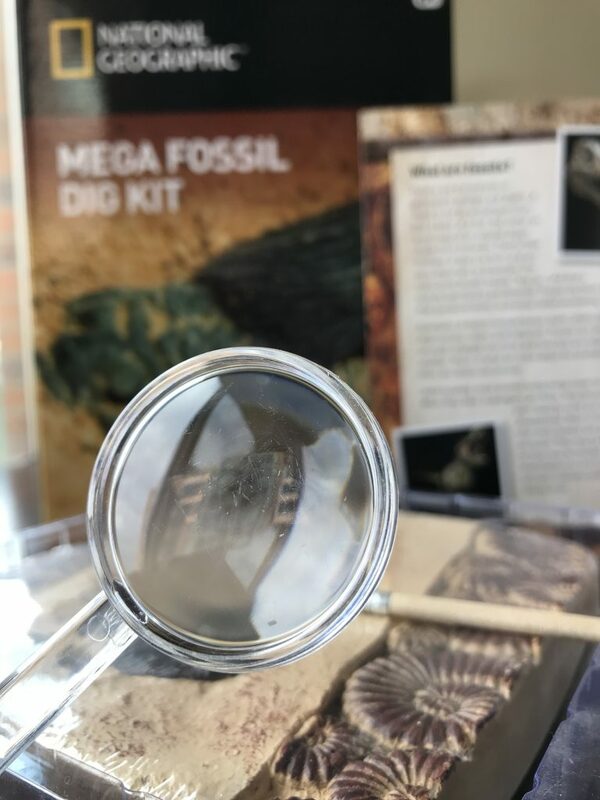 Uncover ancient fossils and get ready for a hands-on science adventure. 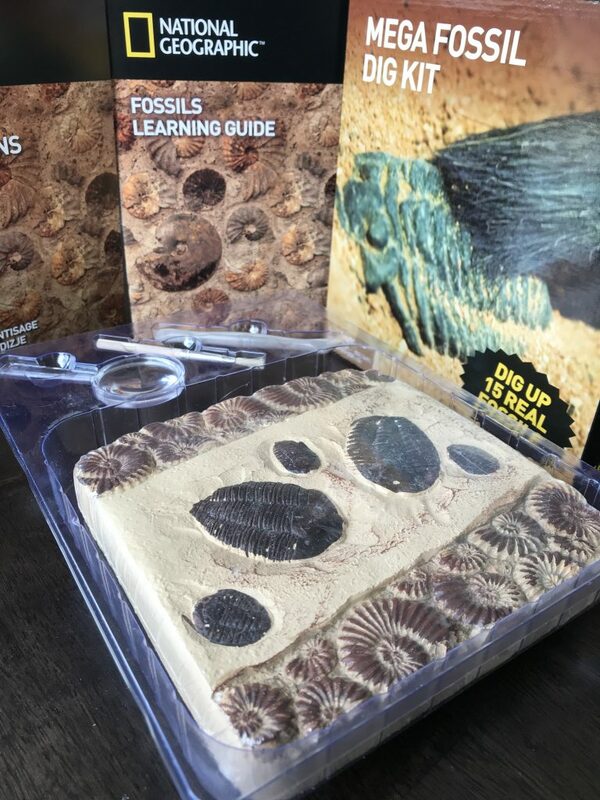 Learn paleontology while digging up genuine fossils with this science kit. The manufacturer recommended age is 6 – 15 years. 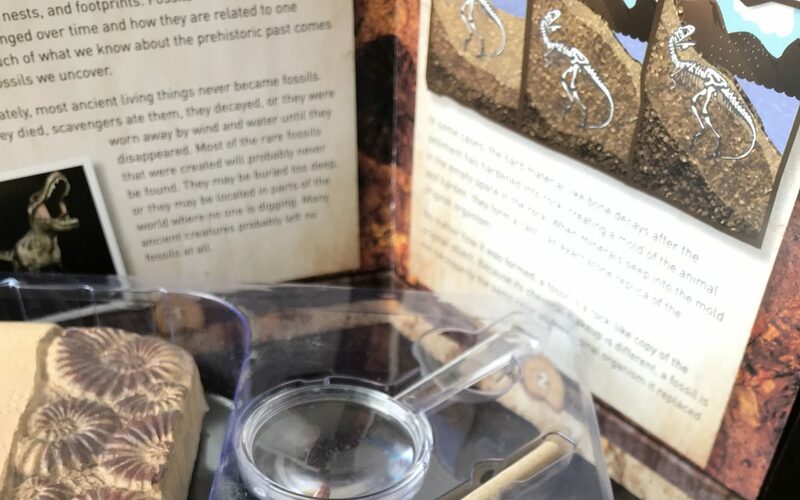 Use the included tools to excavate fossils just like a real paleontologist.